For a wizard and two witches, there’s a good amount of pressure when presenting The Wiz to millions of television viewers. 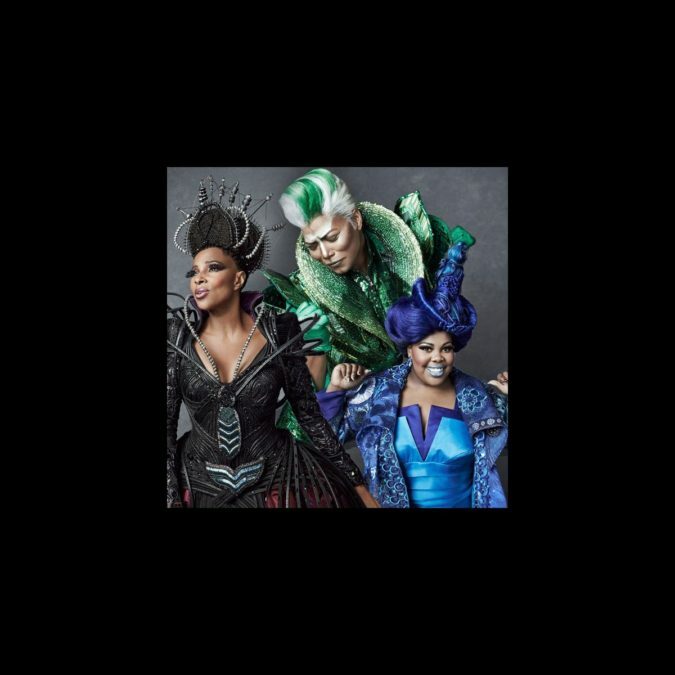 Queen Latifah, Mary J. Blige and Amber Riley take on the roles of the Wiz, the wicked Evillene and good witch Addaperle in the December 3 NBC telecast. At a recent press event, the trio opened up about expanding horizons—both for themselves and their audience—and whether Broadway is next in line. “It’s completely terrifying,” admitted Queen Latifah. “I’m so out of any comfort zone that I’ve been in.” While this is the closest the performer has gotten to live theater in her professional career, she’s no stranger to weaving singing and acting after Chicago, Hairspray and Bessie.